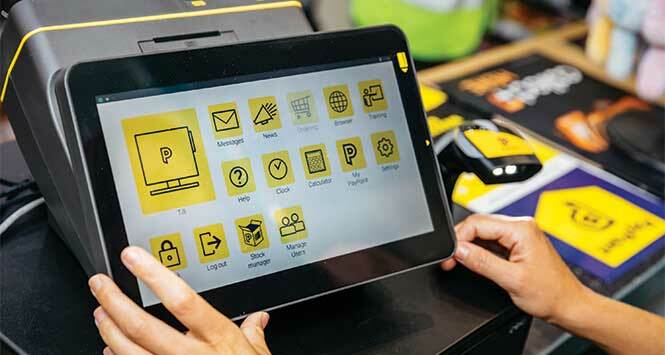 Card payment provider Markadis is set to roll out a new simple but powerful transaction-based marketing tool aimed at independent retailers. 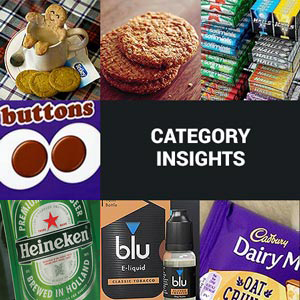 Mii-Promo allows users to monitor sales trends, gauge customer behaviour patterns and respond with bespoke marketing activity to improve customer retention and increase size and frequency of sales. The product functions in a fully-compliant data protection environment. No additional loyalty cards or bar codes are required because Mii-Promo works with the customer’s own debit and credit cards. 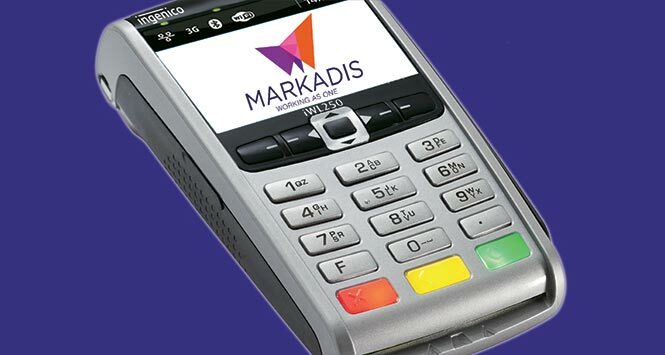 There is also no need to buy any dedicated hardware as all that is needed is a Markadis card terminal. 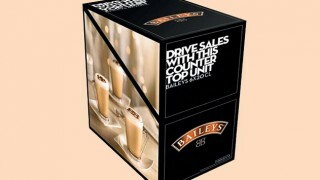 Adrian Cannon, Markadis MD, will officially launch Mii-Promo at next week’s Autumn Fair trade show in Birmingham.